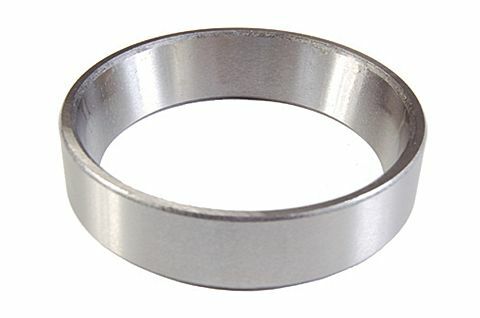 Race For #02475 Bearing, 2.688" O.D. 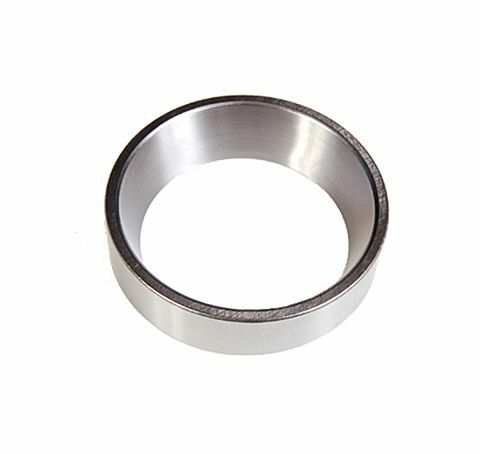 Race For #14125A Bearing, 2.717" O.D. Race For #15123 Bearing, 2.441" O.D. 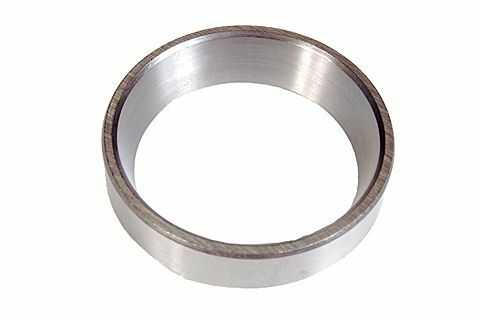 Race For #25580 Bearing, 3.265" O.D. Race For #2788 Bearing, 3.000" O.D. Race For #28580 Bearing, 2.875" O.D. 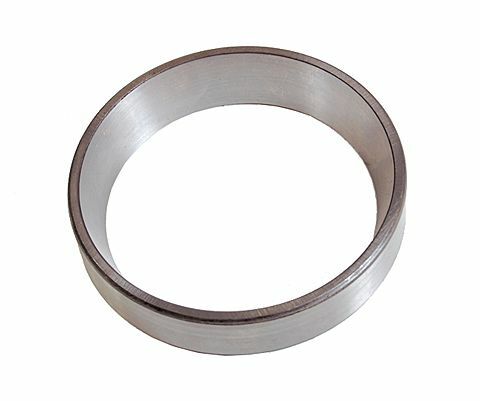 Race For #28682 Bearing, 3.844" O.D. 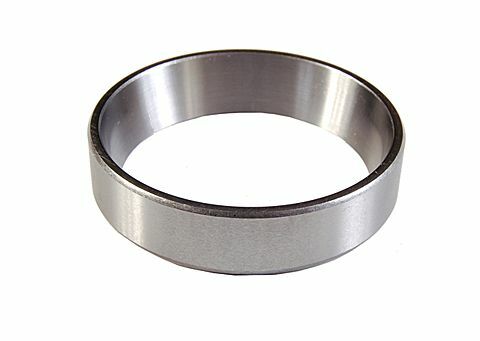 Race For #JM205149 Bearing, 3.543" O.D. Race For #JM511946 Bearing, 4.331" O.D.